For an initial indication as to whether we can assist please hit the "quick quote" button or alternatively send your enquiry by email to info@hoskynchild.co.uk. 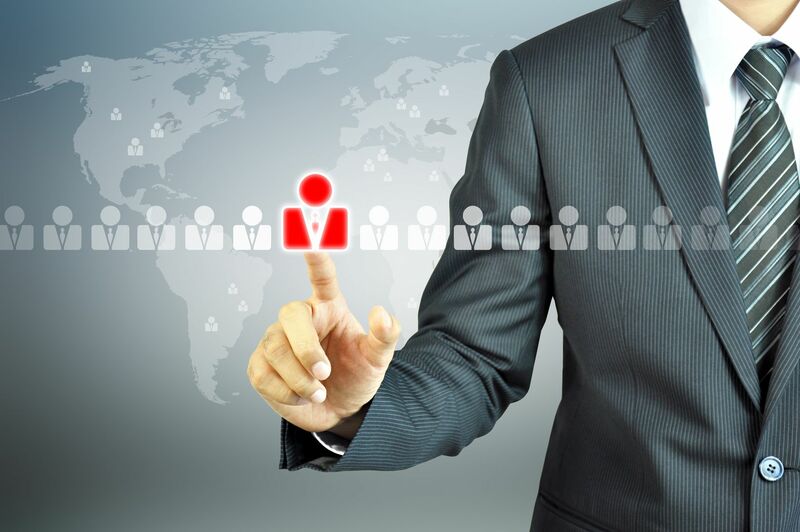 We have a full executive recruitment service whereby we go out into the market and head hunt specific individuals or teams identified and set by your own particular needs. For a full tailor made service in this area, please contact info@hoskynchild.co.uk. 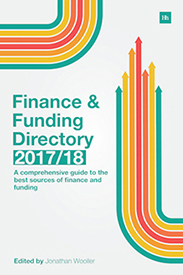 Please download your copy by clicking on the link above, fill in your name and email address and you will receive a completely FREE PDF of the Directory on your computer, mobile or tablet. this is intended for use by all of your work colleagues, friends, clients and associates, so please forward them an invitation (cut and paste the link), to allow them to take advantage of the FREE download. "Freedom of the City of London"